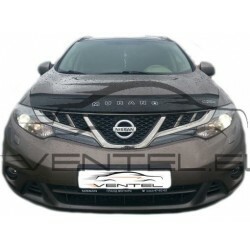 NISSAN MURANO Z51 2008 up There are 4 products. 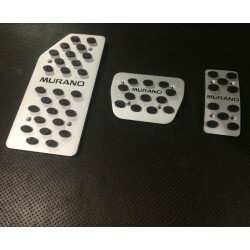 Great tuning car accessories - ALUMINUM PADS ON THE PEDALS automat for NISSAN MURANO Z51 2008 up. Styling is an endless improvement!